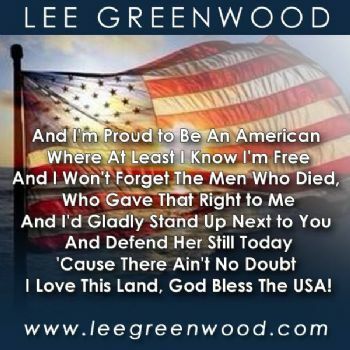 Click to hear this beautiful song sung by Lee Greenwood. It is a very nice song!! Have a good holiday!